For those who are looking to buy a safe in the near future, the obvious question comes to mind as to whether or not a large safe is more secure than a small safe. The answer to this question is, obtusely, yes and no. 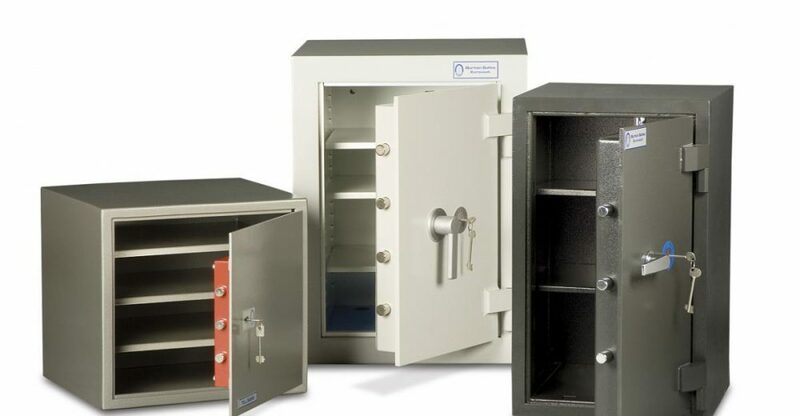 High security safes come in all sizes. So long as you are willing to pay for a safe that is difficult to break in to, that is a good start. Now, large safes are difficult to conceal, which means that a potential robber is more likely to know where your safe is. Smaller safes, on the other hand, are more easily concealed.